Registration is available for our classes beginning September 2018. Please see our website for details and to register. An enriched and prepared Montessori curriculum in the comfort of a supportive environment. We strive to ensure each child receives the individual attention they require. Our program is unique and offers gymnastics classes, yoga and more. 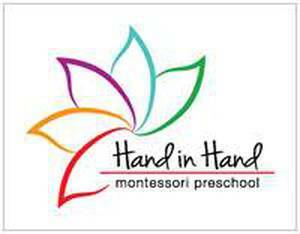 See More Activities by Hand in Hand Montessori Ltd. Spark up some FUN at TELUS Spark PD Day Camps!